Tired of building your business one person at a time? 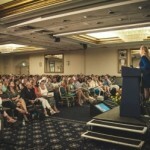 Do you dream of being a speaker at big events? How to find groups who already have a budget to pay speakers like you quite handsomely — even if you’re not famous or well-known in your niche. 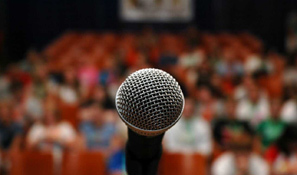 A 5 step system for landing speaking engagements — especially when you don’t have a lot of time to spend marketing yourself. Why you don’t need a lot of expensive materials to land speaking gigs, and what you ABSOLUTELY DO need to get going. 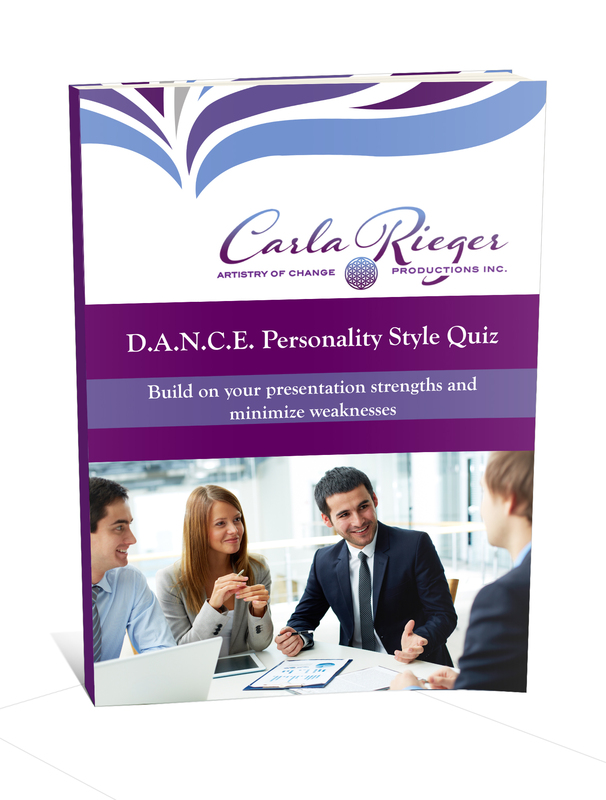 Proven ways to differentiate yourself and your message in a way that will magnetize requests for speaking engagements, instead of you having to chase them.